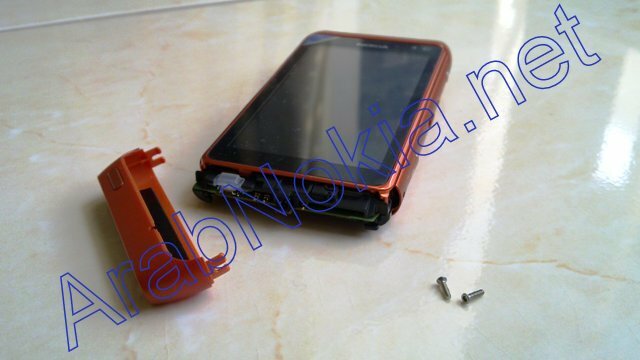 Pics: Removing the battery on the Nokia N8. 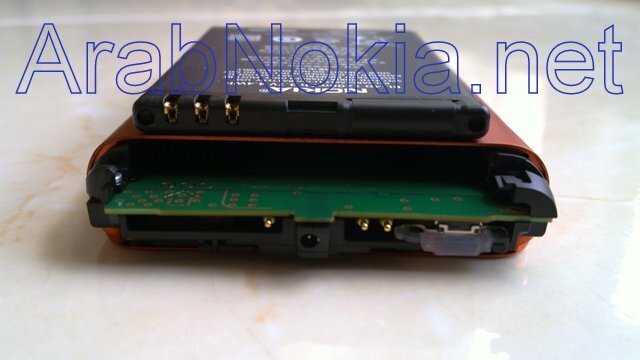 In their first impressions, Symbian-France said that you can just remove the screws to get access to the Nokia N8 battery. 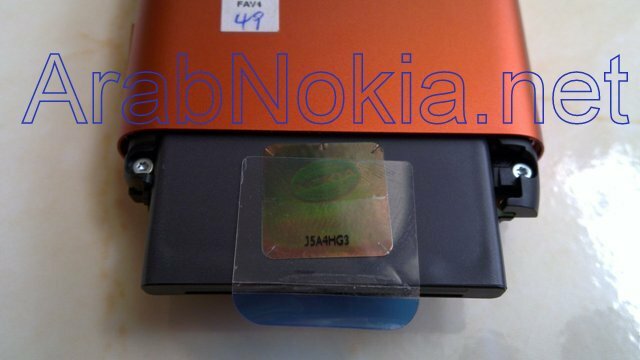 Ahmed360 has done just that, at least with this proto version. Having said that, how many of Joe Public would actually be changing their phone battery in the space of 24 months anyway? I suspect a majority would have a count of ZERO. Though it is always a nice option. For those wanting extended power options, portable charger packs are great. e.g. 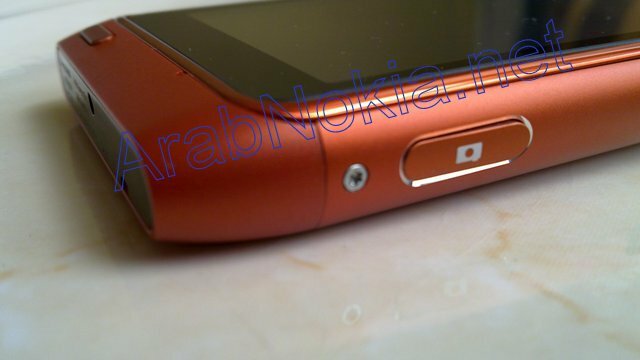 Proporta’s Turbocharger which will definitely make your N8 last the whole day on EXTREMELY heavy use. I prefer that to changing battery as 1) I don’t need to buy separate batteries 2) I don’t need to charge spare batteries. 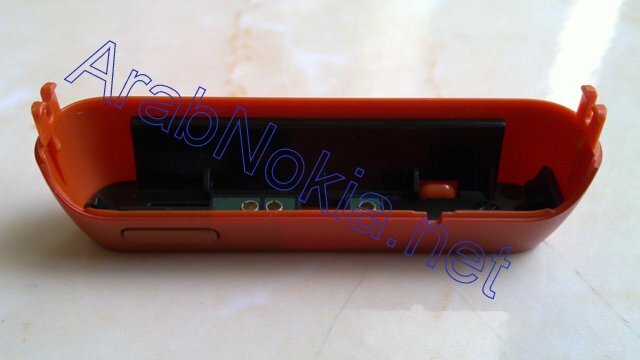 « Nokia N8 User Manual!